Patterson's Flowers was established in 1952 by Donald Patterson and proudly serves the West Central Michigan area with locations in Reed City, Big Rapids, and Cadillac. 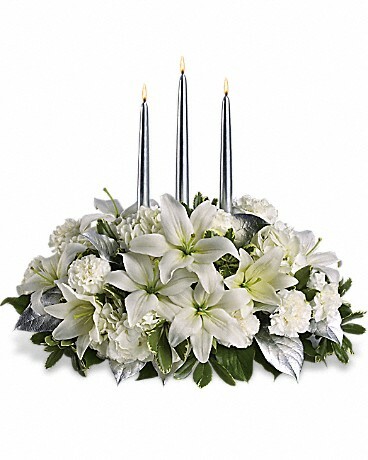 The first and second generation Patterson family and a caring and professional staff of over 25 employees are committed to offering only the finest floral arrangements and gifts, backed by service that is friendly and prompt. Because all of our customers are important, our staff is dedicated to making your experience a pleasant one. 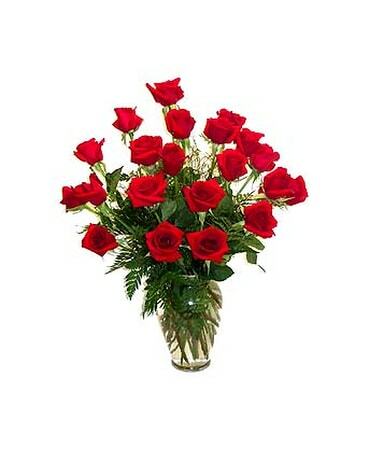 We go the extra mile to make your floral gift perfect. All of our products are backed by our guarantee. When we know of a problem we will make every effort to make it right and offer a replacement or credit when appropriate. Our shop will always be closed on the following holidays: New Year’s Day, Easter, Memorial Day, Independence Day and Labor Day, Thanksgiving, and Christmas Day. We carry a large selection of wonderful gifts and offer delivery and shipment of your selection. Our gift shop is overflowing with plush animals , wonderful scents and bath and body, Angels from Willow Tree, pottery, jewlery, and much more. Our seasonal gift selection is sure to delight everyone on your list from spring time garden gifts, fall harvest decor and a shop full of ideas for Christmas gift giving. We make our own real cream and butter fudge and carry a large selection of gourmet chocolates. Our gourmet food and fruit baskets are custom packaged and available for same day delivery. Each year, our company allocates a budget to support community activities through contributions. We are please to do our part to assist community programs. However requests have become so numerous that they exceed our financial capabilities. Therefore, we must fairly distribute our support to as many organizations as possible within our means. In order for us to evaluate your request, we ask that you complete this form and return it to us at least 21 days prior to the event. 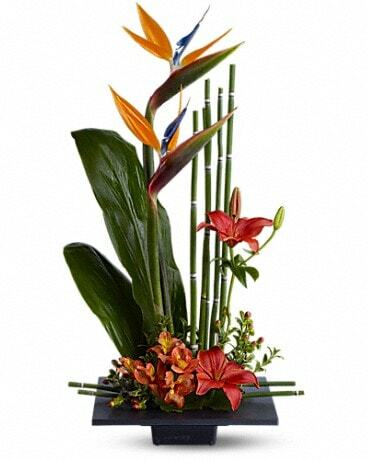 Please email your request to info@pattersonflowers.com. Thank you for your cooperation.